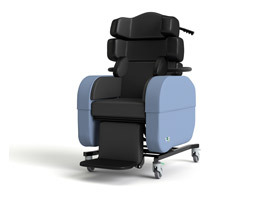 The range of specialist chairs from Seating Matters are changing the world of healthcare seating. 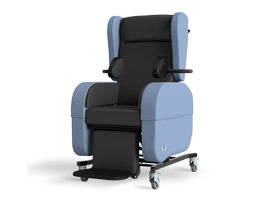 Extensively researched and designed by clinicians, these revolutionary chairs meet pressure, posture, comfort, mobility and functional requirements together in one device. 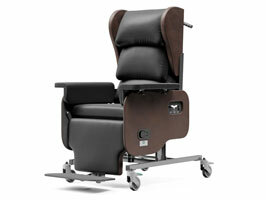 Independence Mobility are the sole suppliers of Seating Matters chairs for the Yorkshire and Lancashire regions. Pressure ulcers continue to be a problem in all healthcare sectors and affect 1 in 5 of all patients across the acute care, long term care and home care environments. 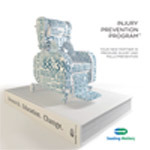 Our colleagues at Seating Matters have launched the 'Seating Matters Injury Prevention Program' designed to help heathcare professionals reduce the occurence of pressure injuries in their establishments. 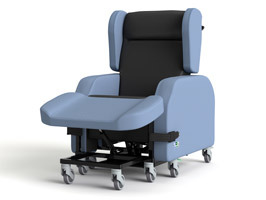 The program aims to address the issues frequently present in facilities by taking staff through series of steps and initiatives which will ultimately enable patients to enjoy the benefits of specialist seating. Find out more by clicking Injury Prevention Program to visit our dedicated website page.